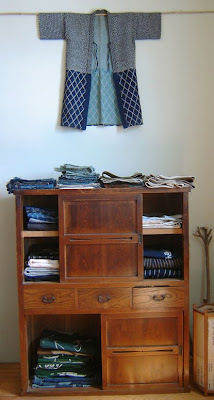 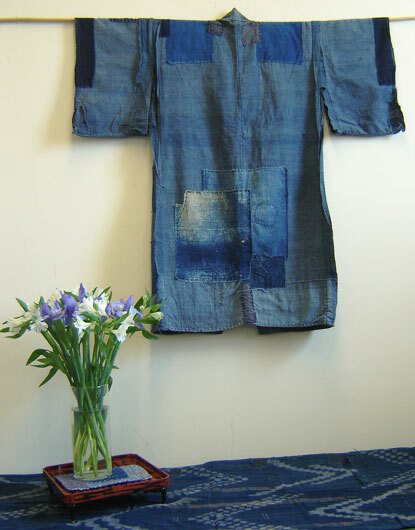 Sri is a by-appointment textile gallery specializing in antique Japanese folk textiles, highlighting the indigo-dyed cotton utilitarian fabrics and boro--or patched and mended--textiles of old Japan. 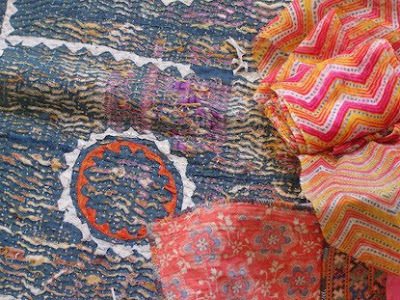 Śri's collection of contemporary Indian textiles is tangible proof of this epic history. 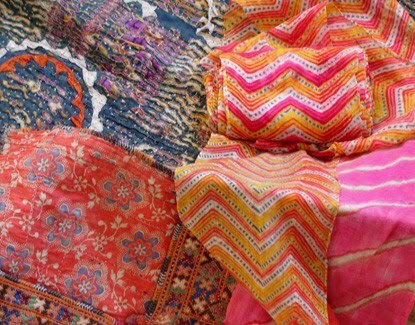 they offer fine examples of uncut cloth from India's many far flung textile centers, from South India's famous cotton producing states of Tamil Nadu and Andhra Pradesh to northern India's legendary Kashmir, home of luxurious wools and beautiful hand embroidery. 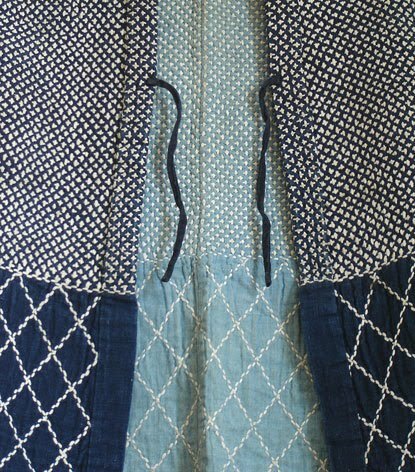 Loved the threadwork, good find kanika..